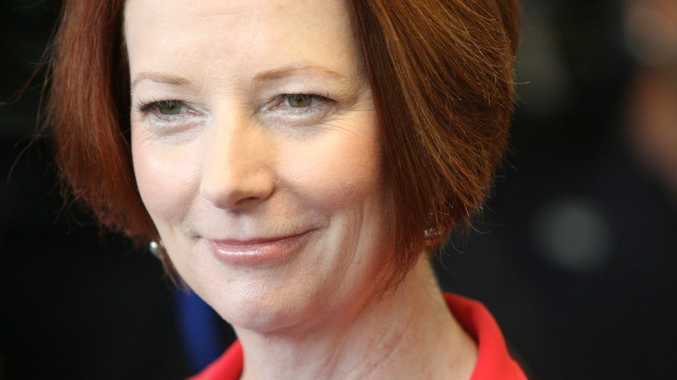 JULIA Gillard has beaten the tan-addicted Jersey Shore cast and professional pouter Kim Kardashian as the celebrity young Aussies least want to travel with. Youth travel company Topdeck surveyed more than 1300 people aged 18 to 39 about their travel habits and found the Prime Minister was the most unpopular travel buddy, attracting 37% of the vote. The Jersey Shore cast of Snooki and co came in as the second most unpopular travel partners with 27% of the vote. This was followed by reality star Kardashian with 17%, Hollywood hell-raiser Charlie Sheen with 10%, revamped Shane Warne with 6% and Oprah with 3%. 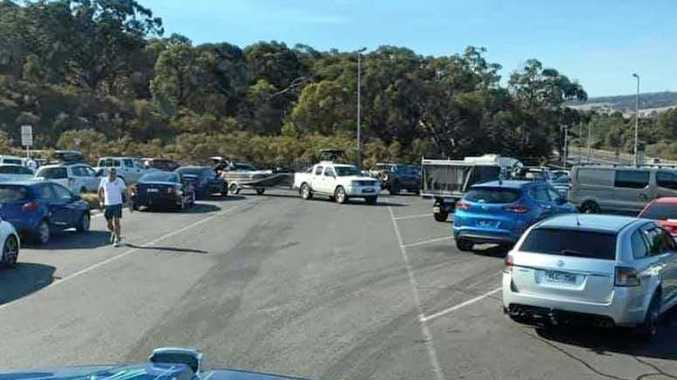 "Young people travel in search of fun and adventure and our PM, who is also suffering a slump in the polls, doesn't exactly fit that bill," Topdeck sales manager Ben Ittensohn said. "However, the results show youth travel isn't all about partying either, with the likes of Snooki and Kim Kardashian also a turn-off. They also reveal young travellers don't mind travelling with a calming, mother-figure like Oprah." The survey also asked respondents who they'd most like to travel with, with comedian and TV host Wil Anderson taking out top spot with 36% of the vote. Celebrity chef Jamie Oliver came second followed by model Miranda Kerr and adventurer and ex-SAS trooper Bear Grylls. "The best travel buddy is one with a good sense of humour," Mr Ittensohn said. "Someone who knows their way around a plate of food like Jamie Oliver or who can get you out of a sticky situation like Bear Grylls is also a handy travel mate. "Who you travel with can make or break a holiday so choosing a good companion is a key consideration when planning a trip." Which celebrity would you least like to travel with? This poll ended on 09 August 2012.